Come and enjoy an unforgettable experience in the heart of Matzikama. Experience Namaqualand’s beauty and tranquillity while staying in an old restored goat shed. Two fully equipped houses to choose from (Bella and Bontes's shed).The original shed was kept, but renovated with luxuries like full DStv, air-conditioned rooms, a fully equipped kitchen, secured parking and a lovely, private barbecue outside. 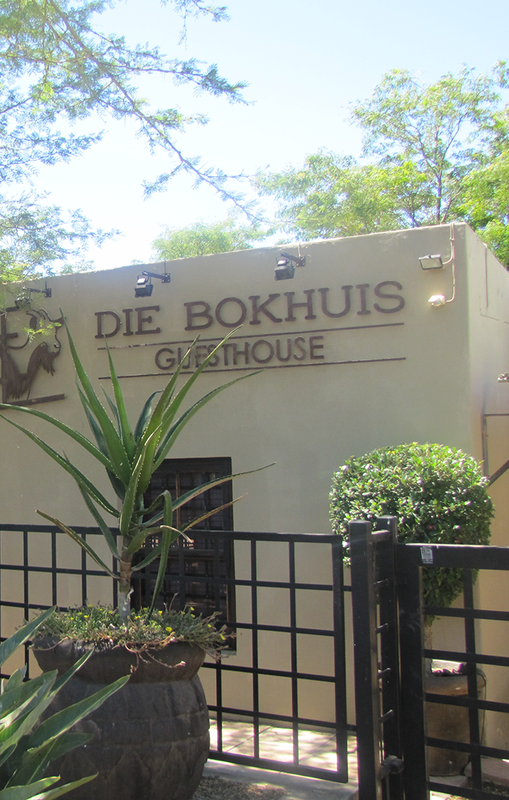 Only 3 km from Vredendal and within walking distance from the Lemon Tree restaurant. Breakfast/lunches are separately available.